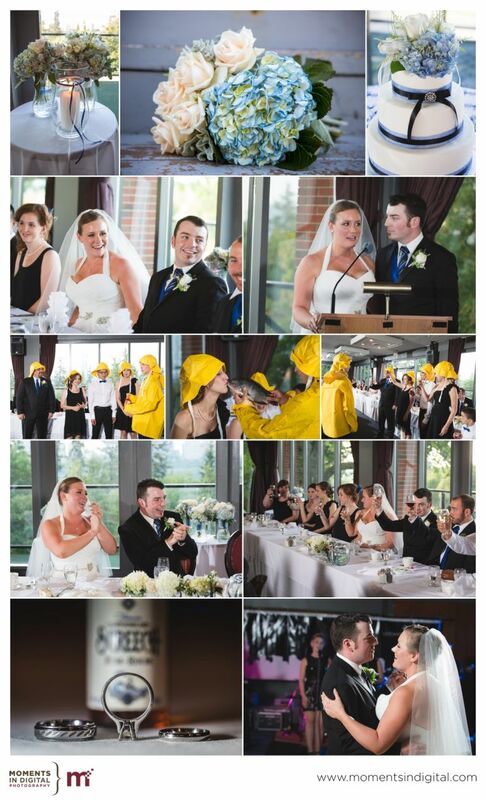 Shannon & David’s wedding was such a fun day and it featured our first ever Newfie screech-in! For those not familiar with a screech-in, it’s basically a ceremonyÂ performed on non-Newfoundlanders. According to Wikipedia, a screech-in is “an optional ceremony performed on non-Newfoundlanders (known to Newfoundlanders as a “come from away” or “mainlander”) involving a shot of screech (rum), a short recitation, and the kissing of a cod.” David and his family are from Newfoundland and they wanted to initiate the members of their wedding party who weren’t from Newfoundland. Needless to say it produced a lot of laughs and some great photo opportunities during their reception at the Faculty Club of Alberta. 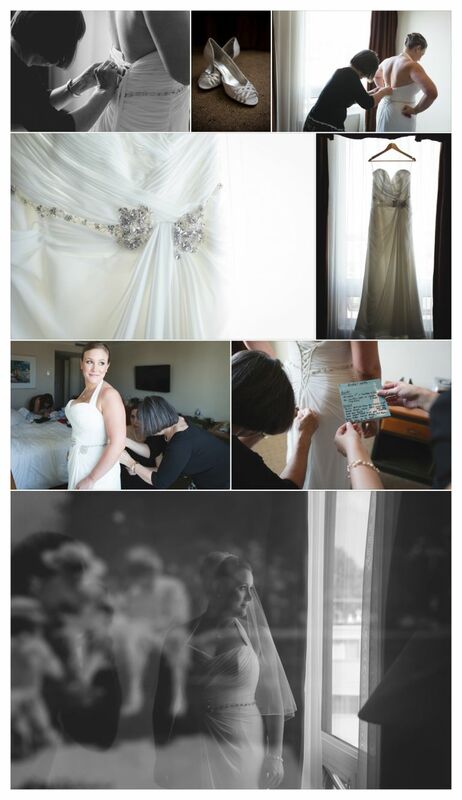 Shannon & David started the day getting ready at separate hotels on Whyte Avenue before heading to the Faculty Club at the University of Alberta for their ceremony and reception. 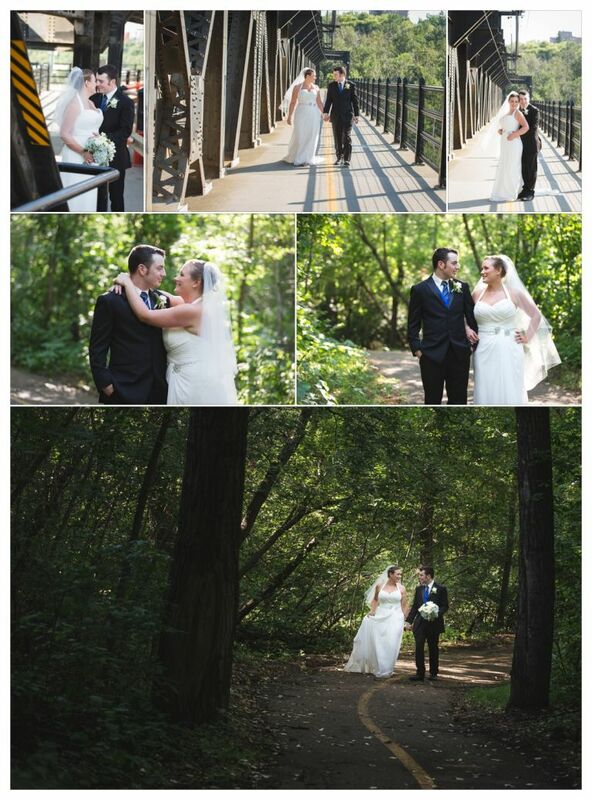 After their ceremony we headed to the High Level Bridge which was where Shannon & David had their first date. They really wanted to include some shots on the bridge in their day so made sure to make time in the photography schedule to visit the bridge for a few fun shots. 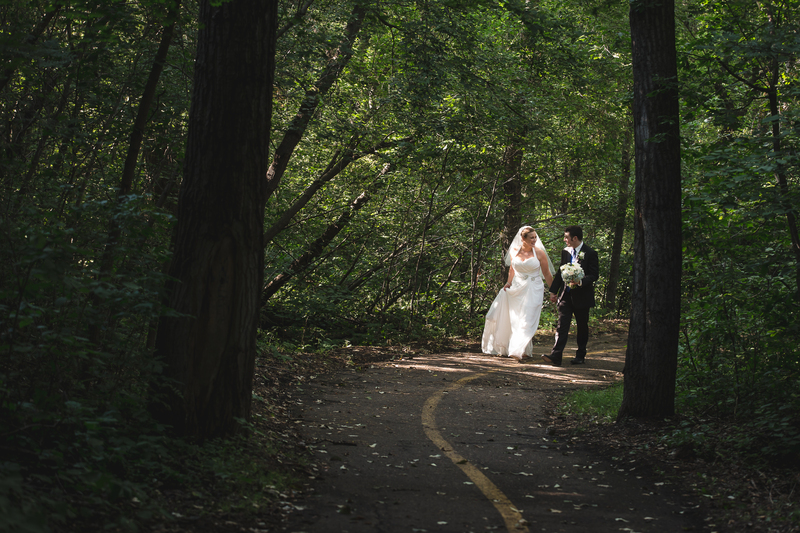 Afterward, we headed down into Edmonton’s majestic River Valley for a few more photographs of the happy couple before we headed back to the Faculty Club for their reception. 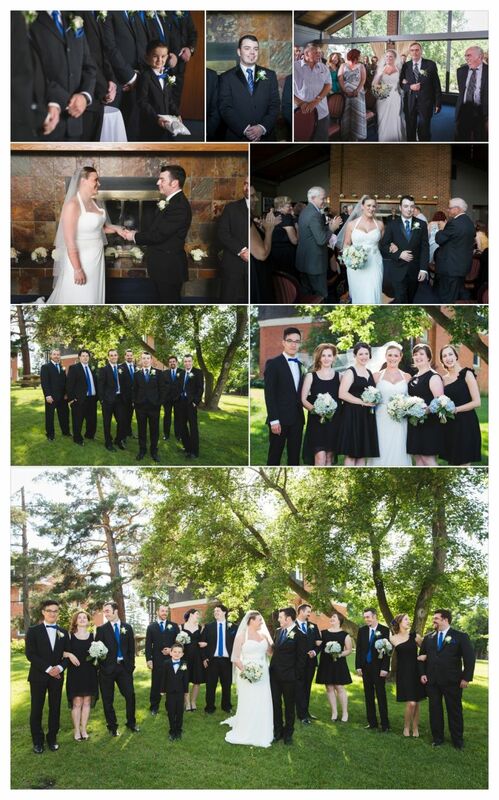 Thanks again to Shannon & David for choosing us to be your wedding photographers. We had a great time getting to know you and loved being able to capture your love. Thank you for also introducing Â us to our first-ever Screech-in. We hope to get out to the East Coast of Canada one of these days to photograph it’s beauty.